Chai Latte is a 4 1/2 yo thoroughbred, 15.3hh. We have owned him since he was 2 years old. 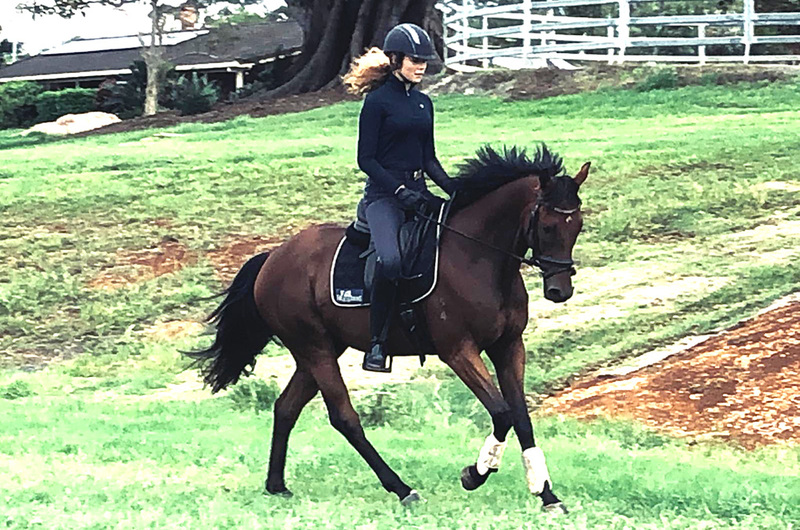 He has done a year of good basic Dressage training. We are currently establishing his lateral work. 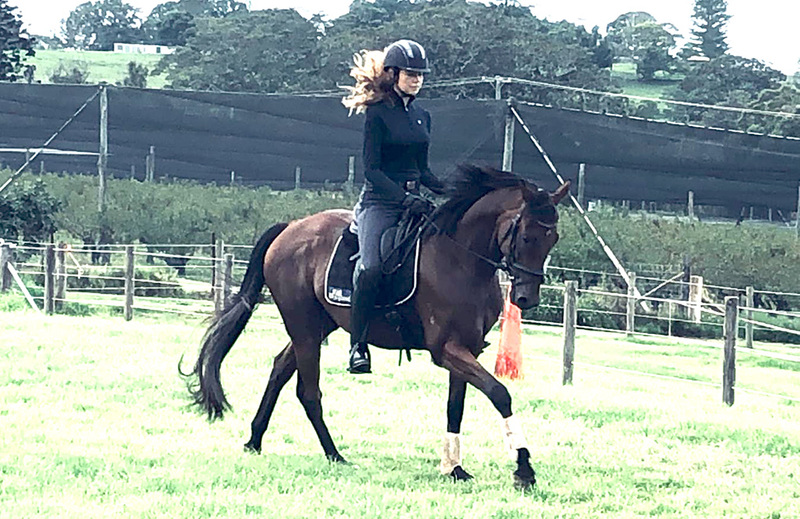 He does shoulder in, leg yield and counter canter. 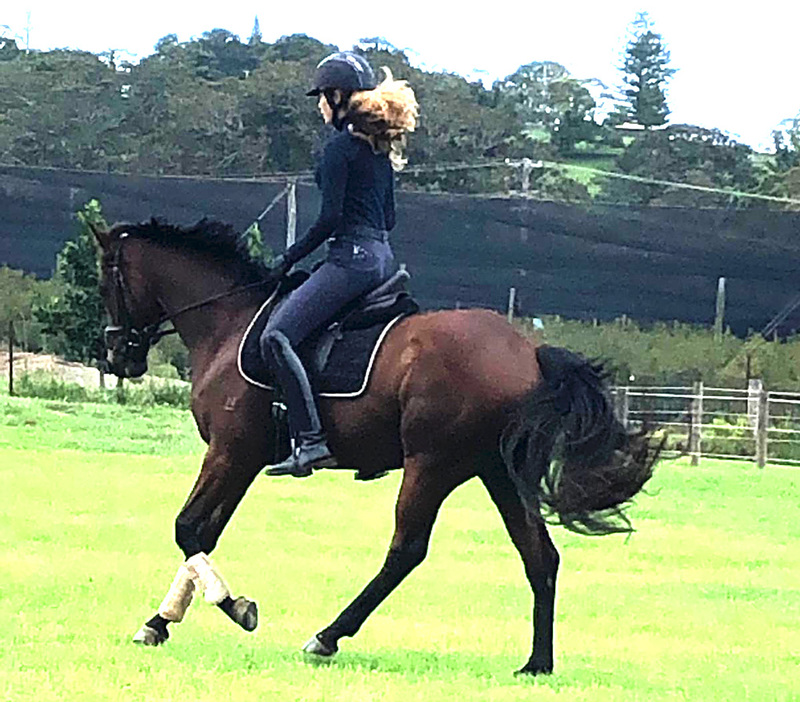 He did his first ever hack fun day at Ballina… and won the maiden hack class, and went third in the novice. Chai is one of those very sensible young thoroughbreds. He is on offer for $6500, negotiable to the right person. 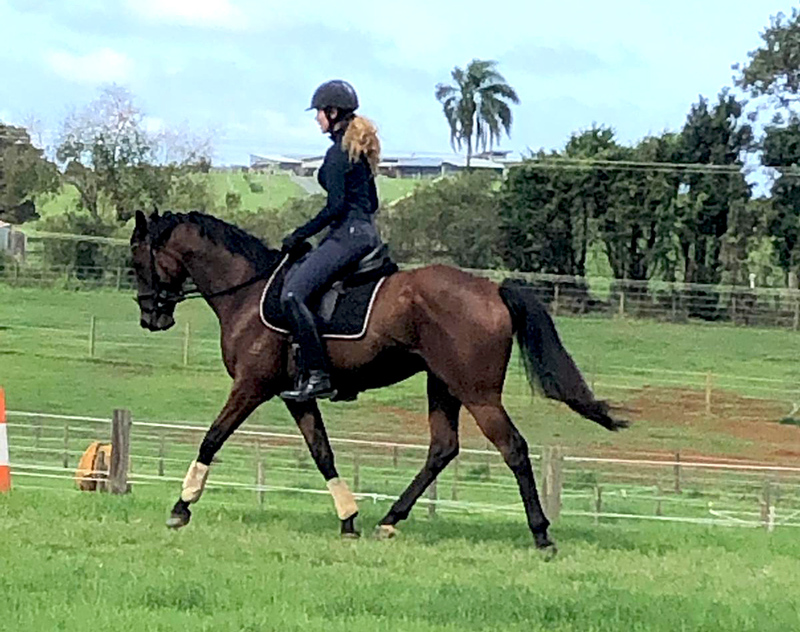 Chai is a lovely horse and needs that person to keep forever and enjoy lots of great days riding together. 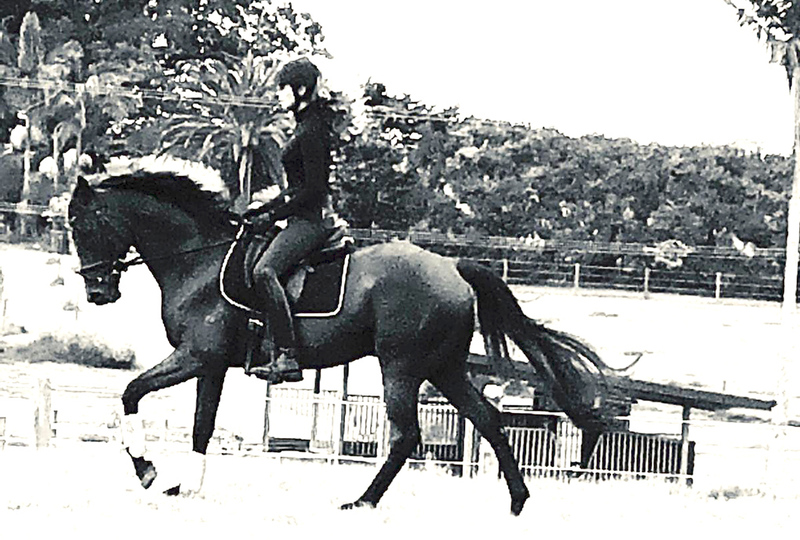 He will turn into one of those horses you just build a beautiful relationship and you have heaps of fun with. He’ll be a lifetime partner for some lucky person. 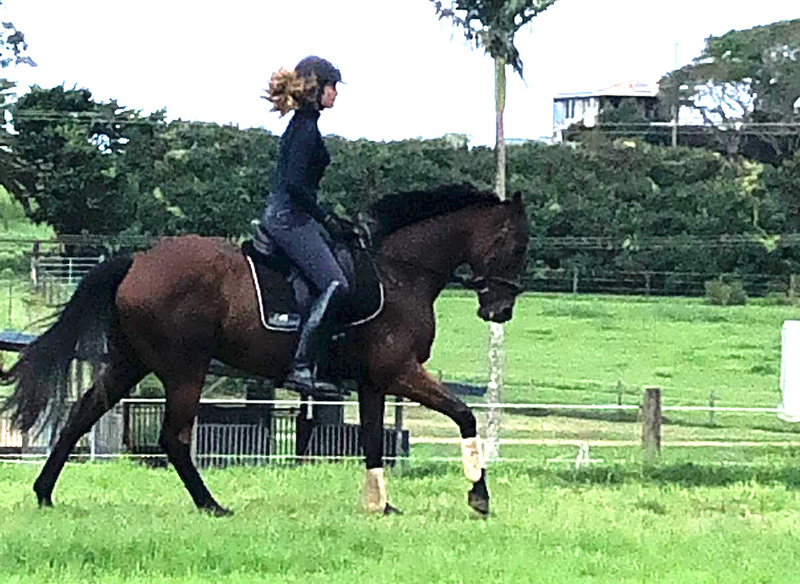 Here are few videos of Chai working in trot, canter and going up and down the slope in his very sensible manner. 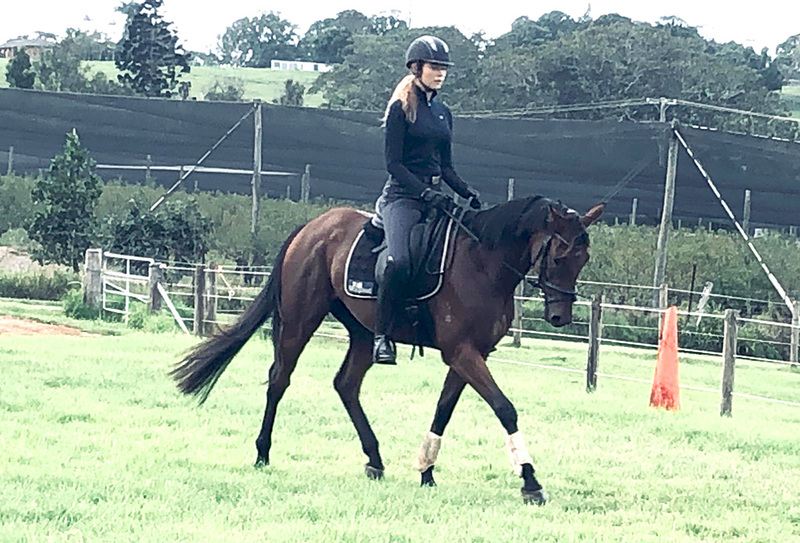 This entry was posted in Pete's racehorses on 08/04/2019 by Sally.